What’s your favorite mug? | Finding delight. I love this! Mugs are my favorite souvenir, but I’m even stopping that practice because I already have too many. I have a huge collection of the Starbucks “You Were Here” mugs from out time on the west coast and told myself I’m not allowed to buy any more from that series haha. I can look over on my counter and see 9 right now. It’s a bad addition. I love the Florida version! So colorful. I dread the day I’ll inevitably unpack my currently-stored boxes of mugs in our future home and my husband panics over how we have way too many. They make GREAT souvenirs and the Starbucks “You Were Here” line is just so adorably designed. I’m all about down-sizing but mugs are definitely something I hoard, lol. I totally have one of those Beauty and the Beast mugs and use it quite frequently. You know I love that Hadley pottery!! I totally have a mug hierarchy! I’d never thought about it that way before. 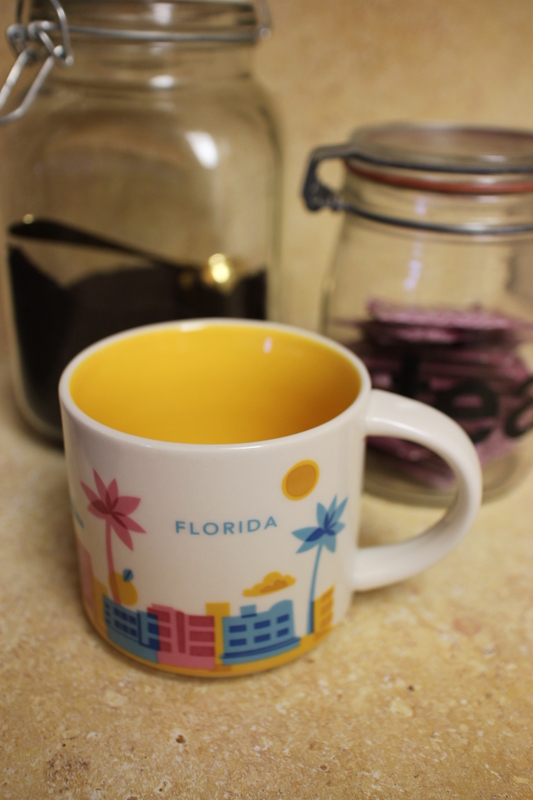 I have a few certain mugs that I always gravitate towards. I have one mug in particular that I save for Thursdays for some odd reason. 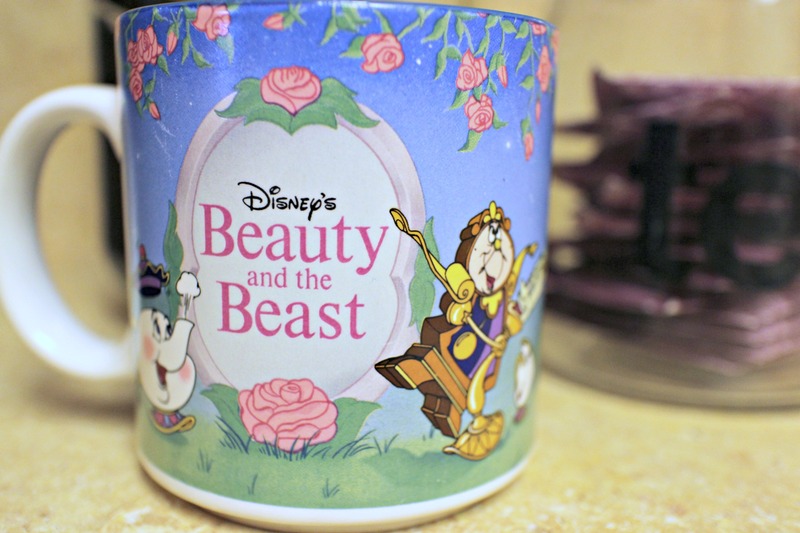 By the way I love the Beauty and the Beast mug! 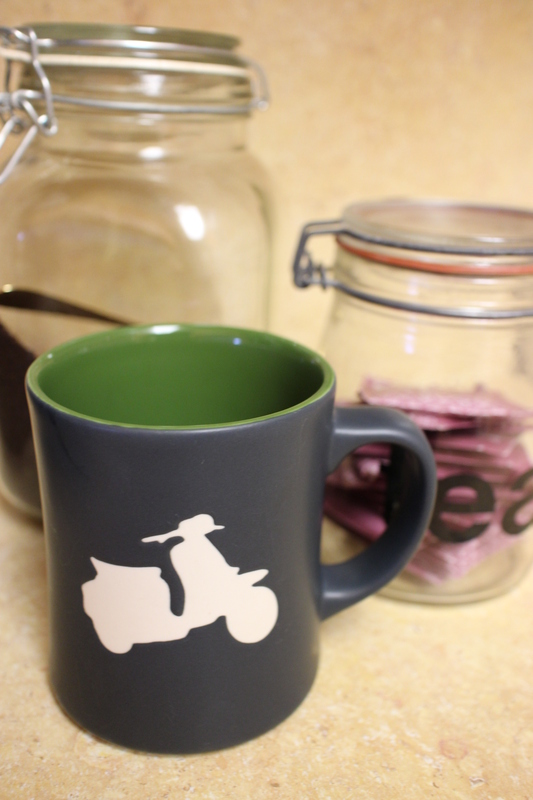 I love mugs as well and def have some I prefer more than others. My favorite mug has a picture of my husband’s face on it, I think it’s so funny! 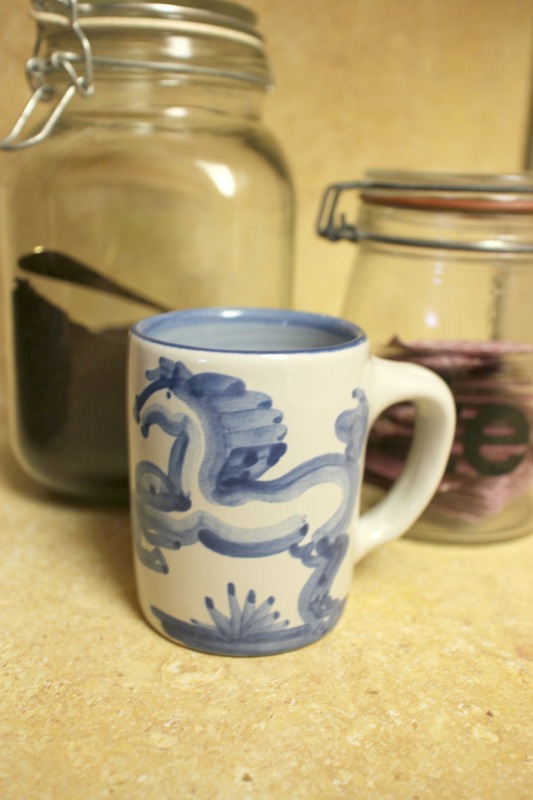 Have you every heard of the mug swap that takes place on butfirstcoffeeblog.com? 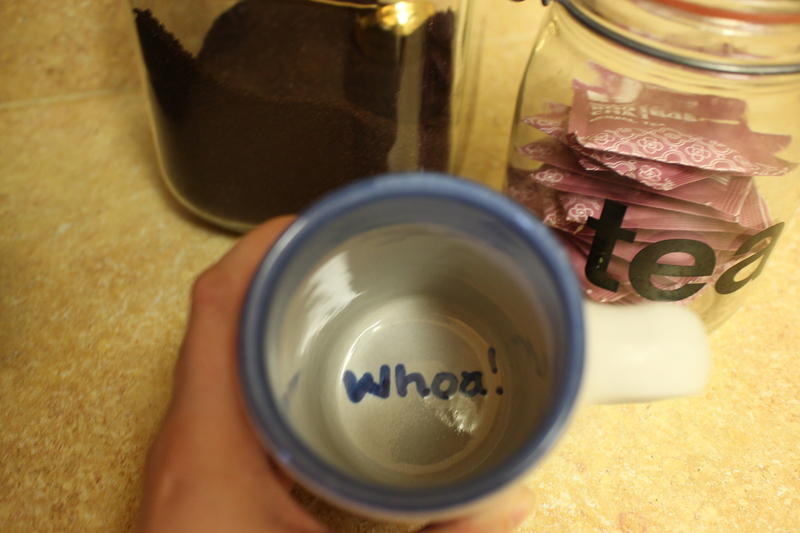 I think she does it twice a year – you sign up and you’re assigned a person to swap fun mugs with. I love doing it!